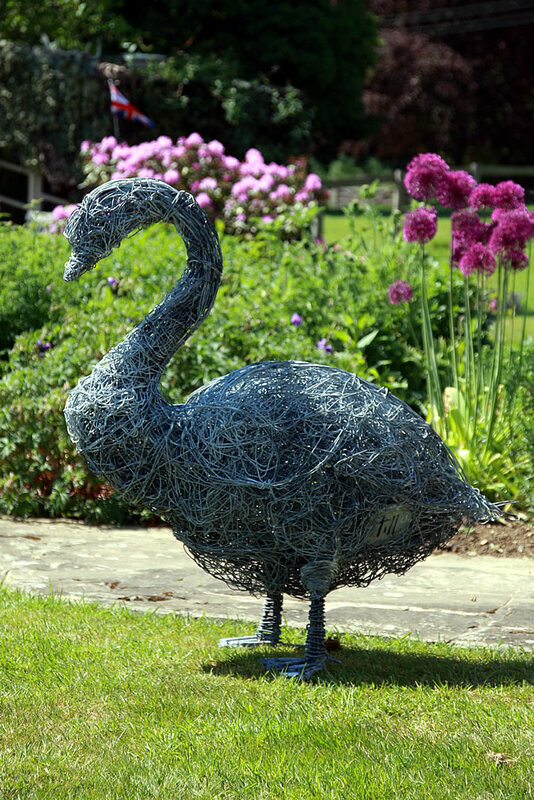 I first saw Rupert Till’s work at the Chelsea Flower Show and I love his wire animal sculptures. 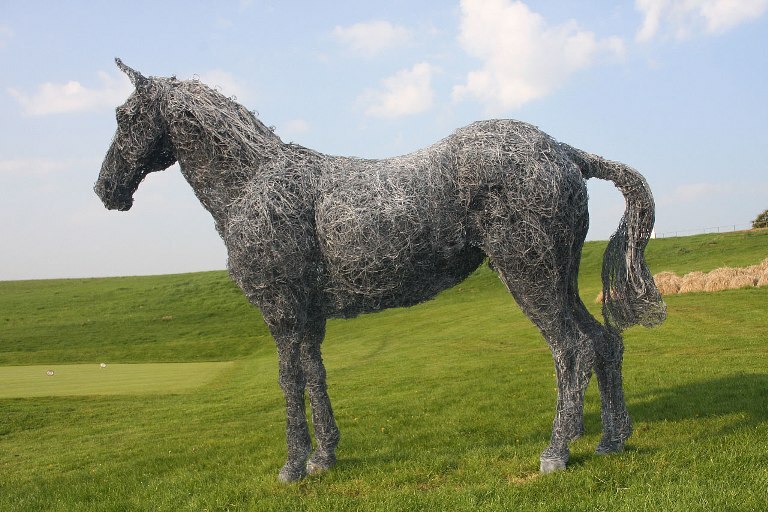 He has been creating wire sculptures for the past twenty years and is one of the leading artists in his field. 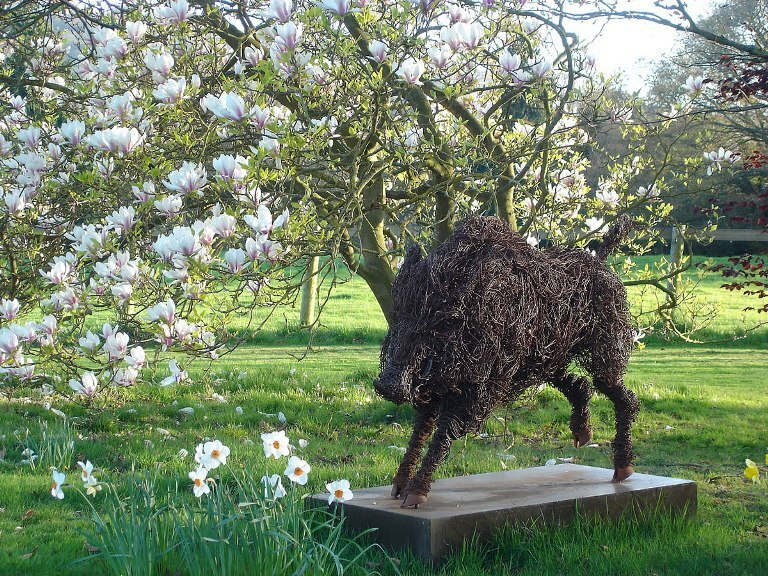 You see lots of animal sculpture around but the reason I love Rupert’s work is because it’s so natural and this means each piece works perfectly within it’s surroundings. 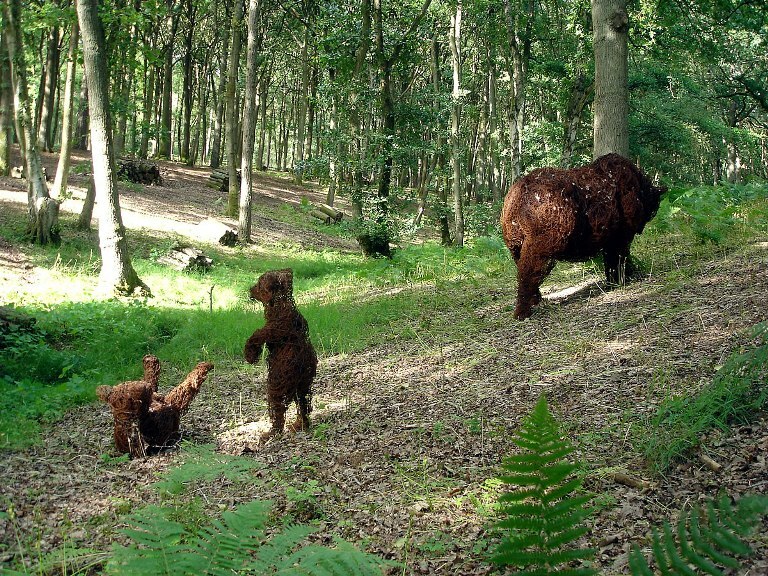 The bears below I think are just fabulous. 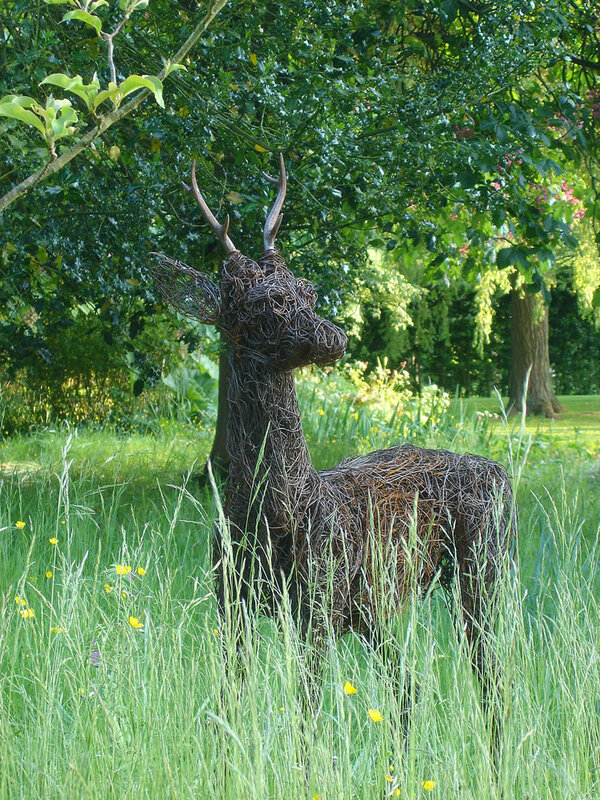 Rupert has been exhibiting at the Chelsea Flower Show for the past 18 years and he has been commissioned by clients from all the world, including the King of Saudi Arabia for his palace. 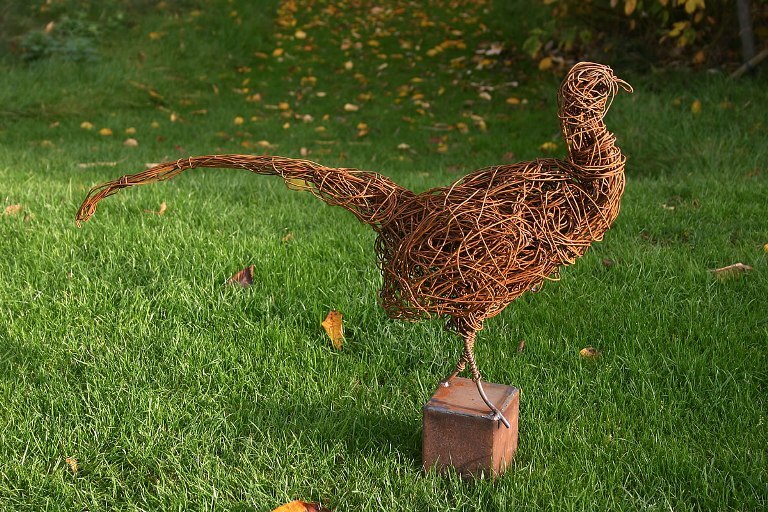 The inspiration for Rupert’s very first piece came from an old pheasant pen that he literally tripped over. 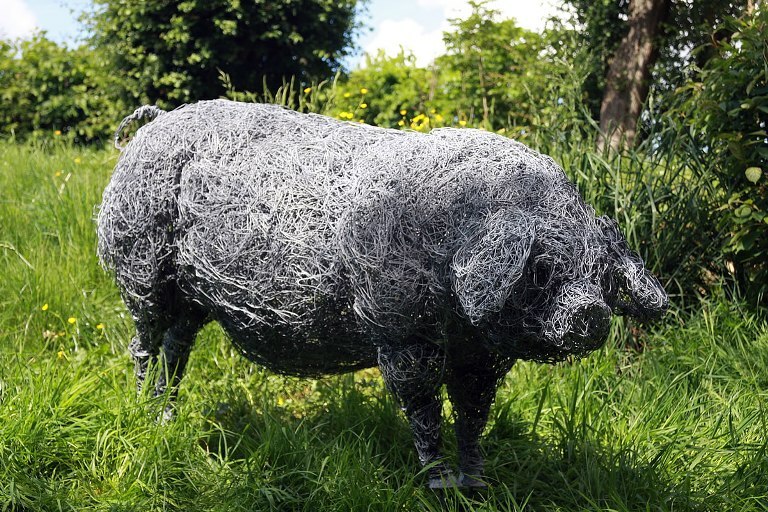 It was covered in brambles and bracken, but when he pulled out he realised that the wire was really malleable and he was able to stretch and shape it with his hands. 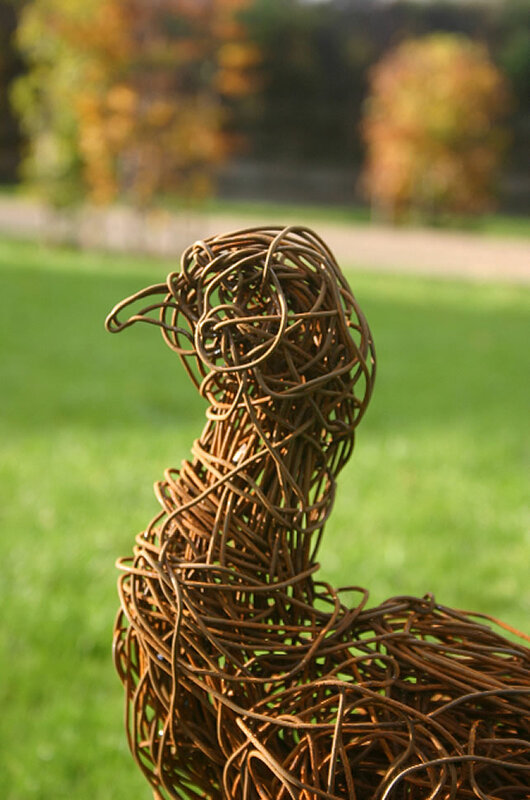 His first piece, made from the old pheasant pen wire was a lurcher. 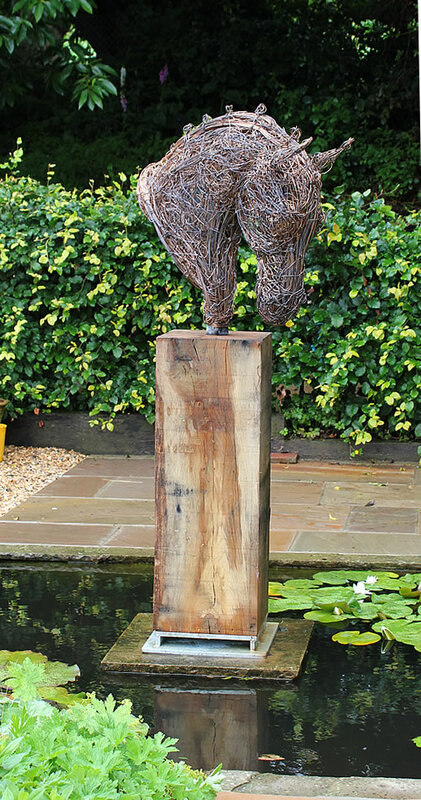 Rupert’s pieces start from £600 so they’re not only for royalty. 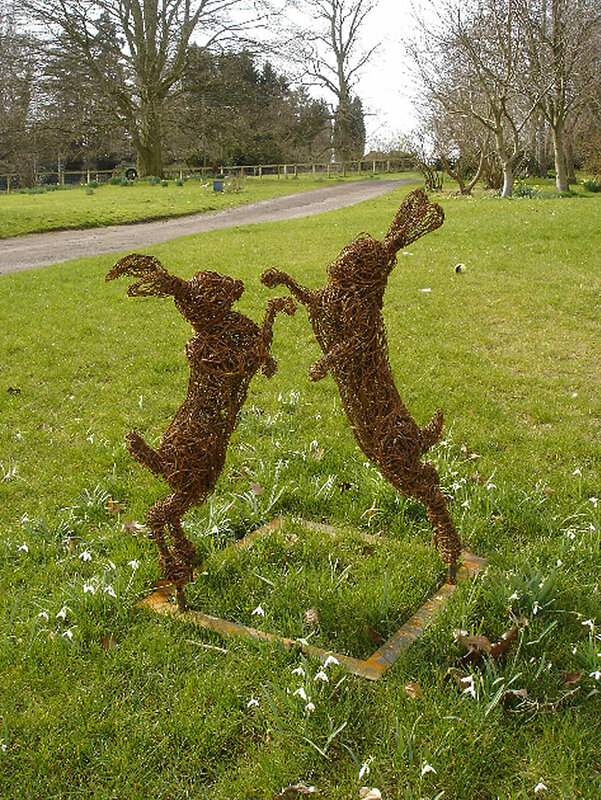 He sells a range of pieces from his studio or you can commission him to make a more personal piece. 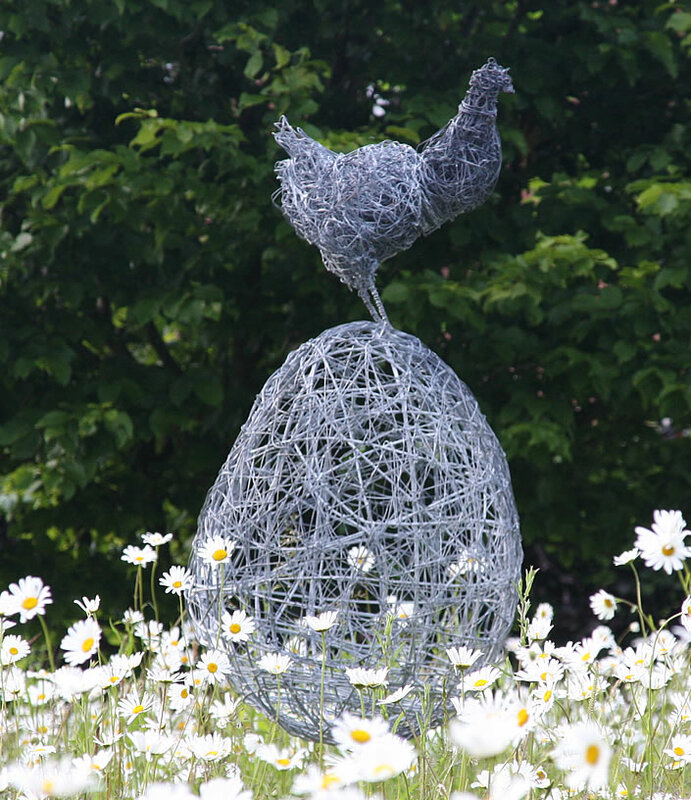 More photographs’s of Rupert’s fabulous sculpture can be found on his website along with more details about his work and how to place an order.